Courtesy of REbyKaylee, LLC, Kaylee Mcmahon. Please, send me more information on this property: MLS# 14065183 – $599,999 – 3241 Hugo Pl, Dallas, TX 75204. 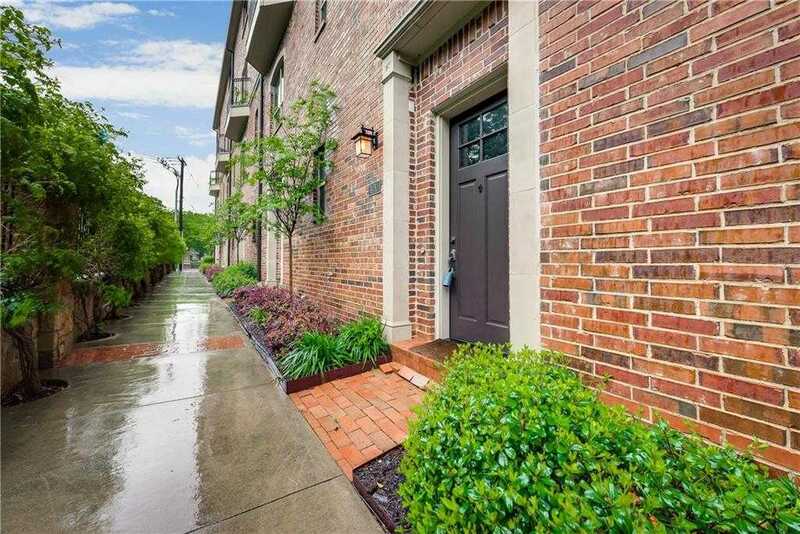 I would like to schedule a showing appointment for this property: MLS# 14065183 – $599,999 – 3241 Hugo Pl, Dallas, TX 75204.